#358 – Shane McElrath, Ryan Beat, & Kelly Crandall On Air! 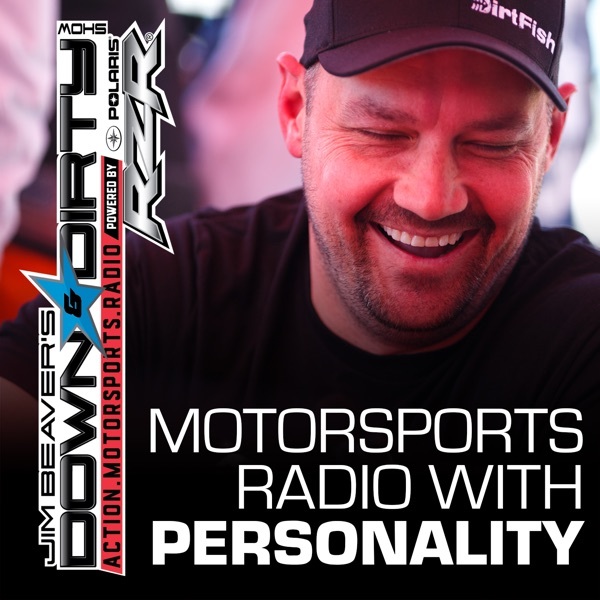 This week Jim Beaver has Red Bull Straight Rhythm winner Shane McElrath on the line General Tire driver and Lucas Champ Ryan Beat phoning in, and Kelly Crandall of the Racing Writer’s Podcast and Race Magazine on air as well as all of the latest in action motorsports. Don’t forget to tune in to Jim Beaver’s other show Project Action on PodcastOne.com every Thursday or subscribe on iTunes. Please RATE, REVIEW, & SUBSCRIBE on iTunes to both shows. Game On!